Israel’s supporters within the Liberal Democrats say the party should be appealing to Labour voters disillusioned over the party’s ongoing anti-Semitism crisis. 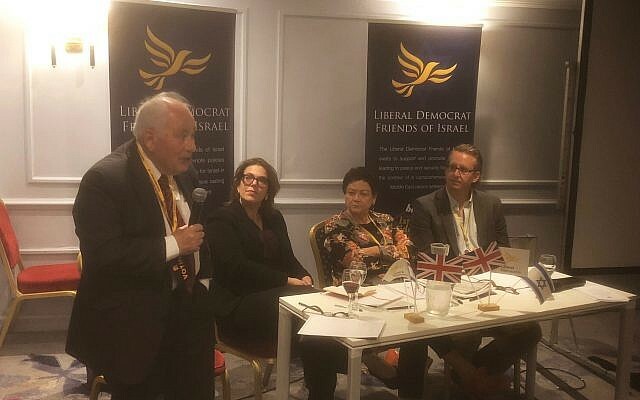 The argument was aired at a private dinner following a packed fringe meeting organised by Lib Dem Friends of Israel (LDfI), in which 120 delegates discussed Donald Trump’s potential impact on peace in the Middle East. 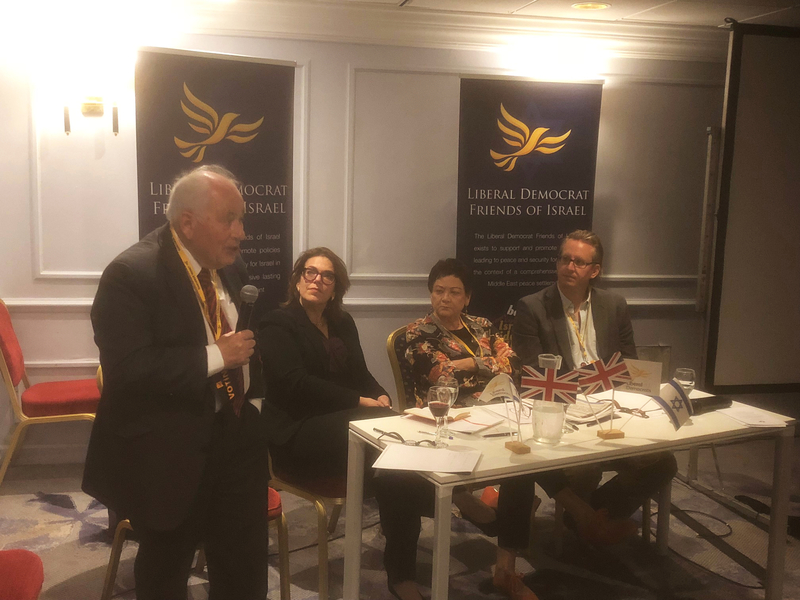 Debating whether Trump was “a dangerous maverick or potential peace-maker” were Deputy Israeli Ambassador Sharon Bar-li, Lord Monroe Palmer, Baroness Sarah Ludford and LDfI chair Gavin Stollar.